ATP have added Velvet Undergound founder John Cale to both All Tomorrow's Parties 2.0 festivals taking place in April. 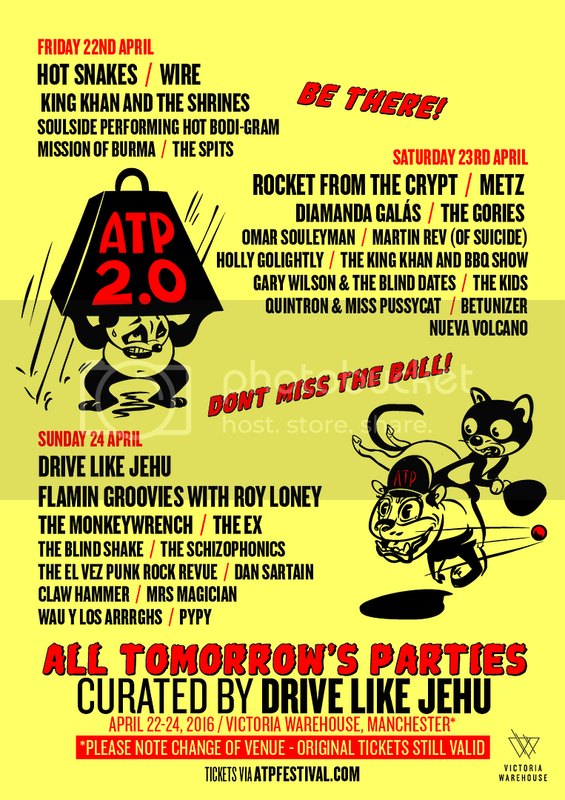 ATP have added Velvet Undergound founder John Cale to both All Tomorrow's Parties 2.0 festivals taking place in April. 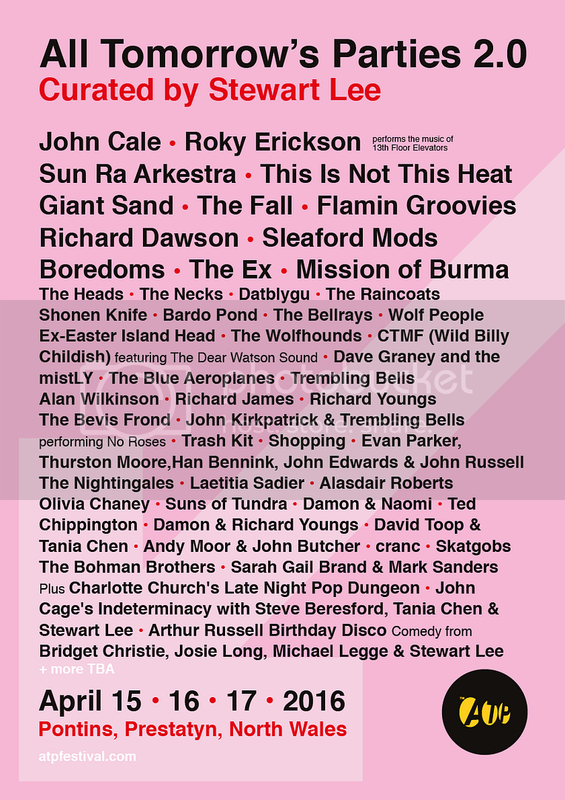 The Welsh pioneer will perform at Stewart Lee's weekender at Pontins Prestatyn, North Wales, on April 15-17, alongside Roky Erickson, The Fall, and This Is Not This Heat, before heading to Victoria Warehouse in Manchester to headline Drive Like Jehu’s ATP on April 22. "John Cale's addition to the bill is especially pleasing," Stewert Lee said in a statement. "His viola is the defining sound of the song the festival took its name from, and it's not an exaggeration to say that without his pioneering work before, during, and after his time in The Velvet Underground most of the music in this year's ATP wouldn't exist. And it's great to be in Wales with the most culturally significant Welsh alternative musician in rock history, although Charlotte Church is also appearing."